Just the ticket for fertilizing your freshly-planted fruit and nut tres, shrubs and evergreens. Boost your grapevines and berry plants. Treat your established plants to an extended healthy life. Just drop these pills in the holes as you plant, or near roots of established plants. Each fertilizer-packed pill will release its power for two full years. 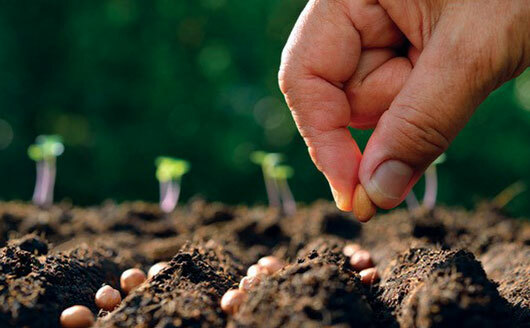 Safe and sure – you can’t over fertilize. Pkg. of 10.